India is considered as the primary consumer and producer of cumin. Other producers of cumin are Syria, Iran and Turkey. India consumes 63 percent of the cumin production in the world. The total production of cumin is around 300,000 tons per year. 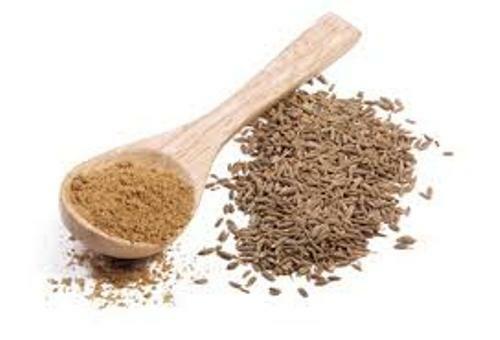 The production of cumin in India was 175,000 tons in 2007. If you are interested to grow cumin at home, you have to wait for around 100 to 120 days before you harvest it. It is considered as a tropical and subtropical crop. Moreover, cumin is tolerant to drought. Make sure that the temperature lies around 25 to 30 degrees Celsius. The temperature of the region will affect the cumin plant. If the temperature is too high, the early ripening will be experienced. The growing season is shortened. On the other hand, the leaves of cumin will turn into purple from the original green color if you have low temperature in the region. The most proper place to plant to cumin is in the areas with Mediterranean climate. In October until early December, people start sowing cumin. In February, they can harvest cumin. The sowing time of cumin occurs in mid November to mid-December in Syria and Iran. In June or July, they can harvest it. Check facts about cranberries here. You have to be careful with frost damage when you grow cumin. Spray it using sulfuric acid to prevent frost damage on cumin. The soil type for growing cumin should be sandy, loamy and fertile. It is will be more preferable if it contains high amount of oxygen. 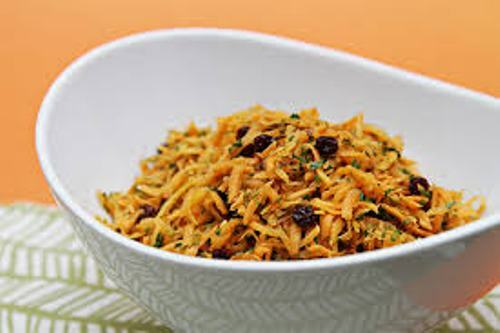 The main usage of cumin is for spice. 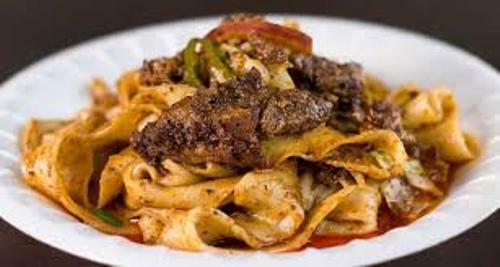 The cuisine that you made has good aroma and flavor. The French people also use cumin. It can be found in traditional breads and Leyden cheeses. 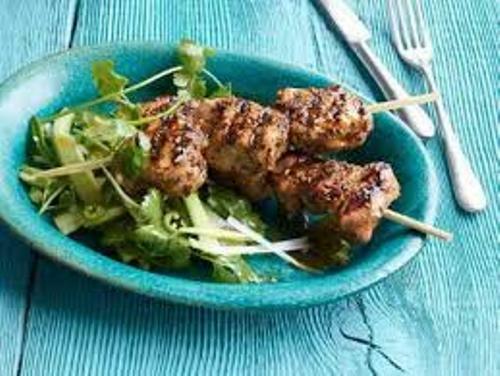 Find facts about cucumber here. 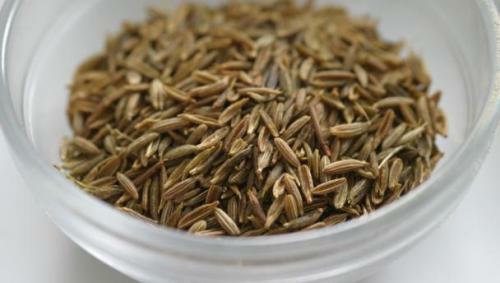 Cumin seeds are boiled in India to create several types of drinks like jira water. Are you interested reading facts about cumin?